Smoking is an addiction, a habit that is looked down upon more and more with every passing year, just like the addiction to cannabis or weed. Though the negative effects of these addictions on the health of a person are widely known, the number of weed users across the world is increasing consistently. 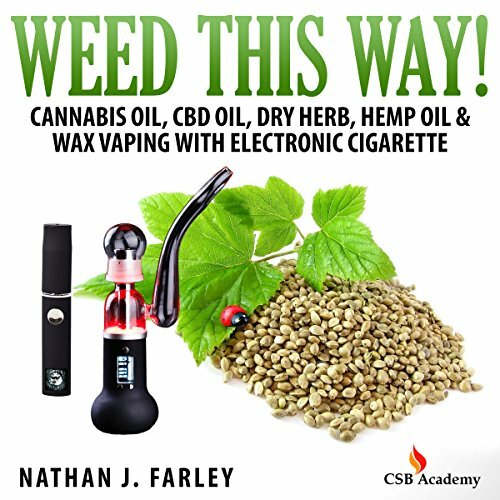 In this book, I take a closer look at cannabis and all its derivatives, including cannabis oil, CBD oil, dry herb, wax vaping, and the best ways by which you can continue using weed or cannabis with more ease by switching to e-cigarettes.